Experts warn the upcoming summer months may be an active one for mosquitoes. Stanford researchers this week released a report focusing on mosquitoes that carry and transmit the Zika virus. The analysis found at 84 degrees, mosquitoes live long enough to rapidly spread the virus to birds and humans. The new information may help scientists predict where Zika or other viruses may breakout. 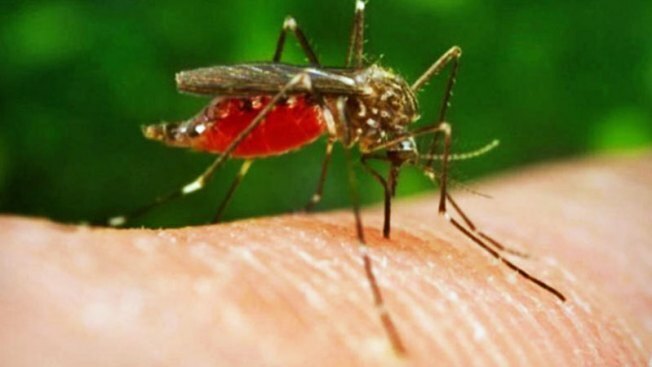 "Anytime there's a lot of rain, and there's really nice warm temperatures like we're having right now, you have to be on the look out for mosquitoes," said Erin Mordecai, an assistant professor of biology at Stanford. Mordecai said the type of mosquitoes she studied do not usually live in California. But experts at the Santa Clara County Vector Control District said Stanford's findings are relevant for local mosquitoes that carry West Nile Virus. Vector control officials said the mosquito population so far this year is substantially higher than in years past. So far this year no birds in Santa Clara County have tested positive for West Nile. Vector control officials expect that to change following this warm snap.